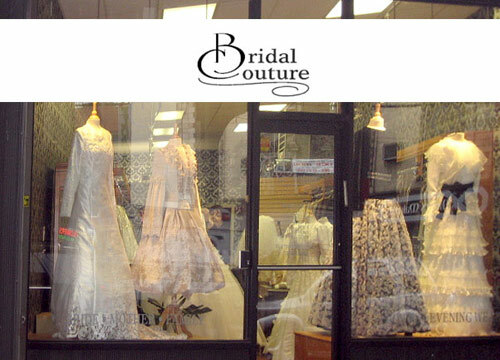 With a large selection of couture bridal gowns, Bridal Couture showroom offers brides many choices of styles - modern and sophisticated, glamorous and luxurious. 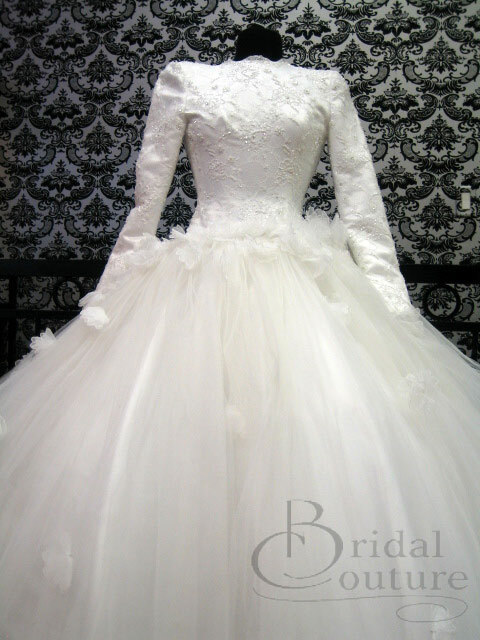 We stock an abundance of gowns in various styles and price levels. 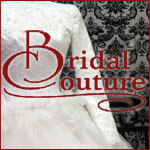 Headpiece and veil with rental of bridal gown. 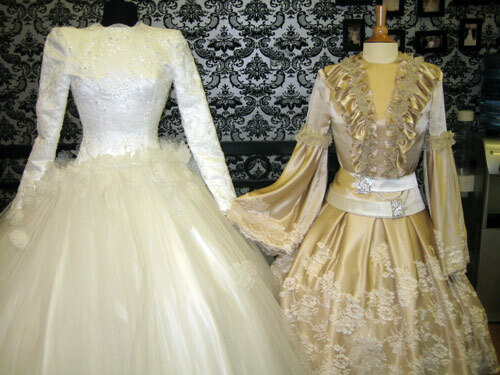 Expert fitting with alterations on premises. 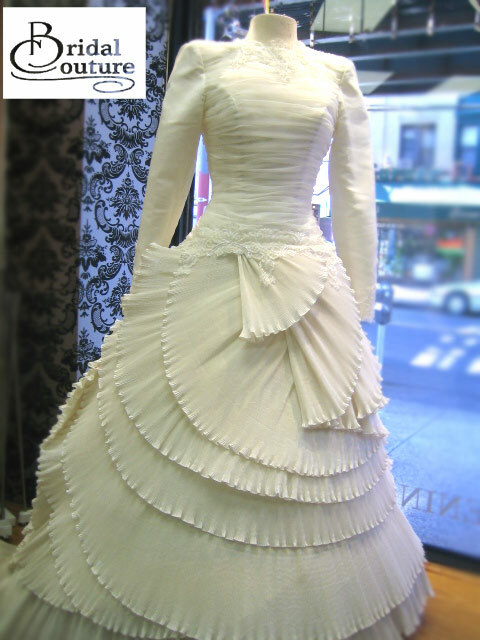 We have recently expanded our gowns collection with designer gowns lines by Jane Wang and Daniel Thompson.